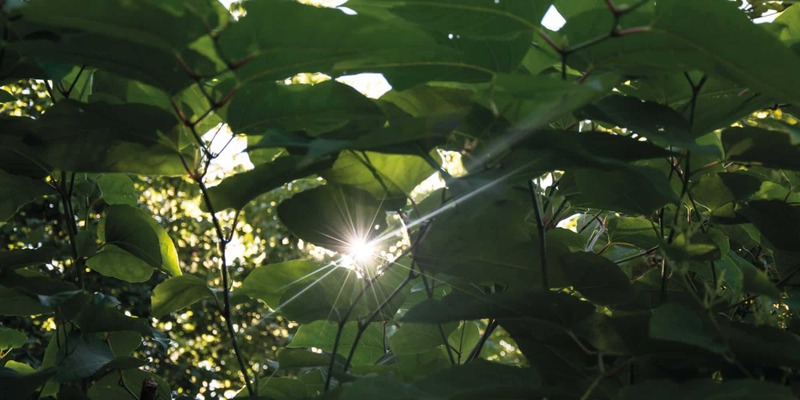 Japanese Knotweed Removal and Treatments Services – Our client base covers the whole of South Wales (including Swansea, Cardiff and Newport) and the West Wales area up to North Ceredigion & Powys and throughout South Glamorgan & Gwent. We also carry out contracts in Bristol and deep into the West Country, as far North as Shropshire and into the Midlands & Birmingham areas. We are a family run business based in Ammanford, launched by Carwyn Templeton, fully qualified Japanese Knotweed Certificated Surveyor (JKCS) through the Property Care Association. 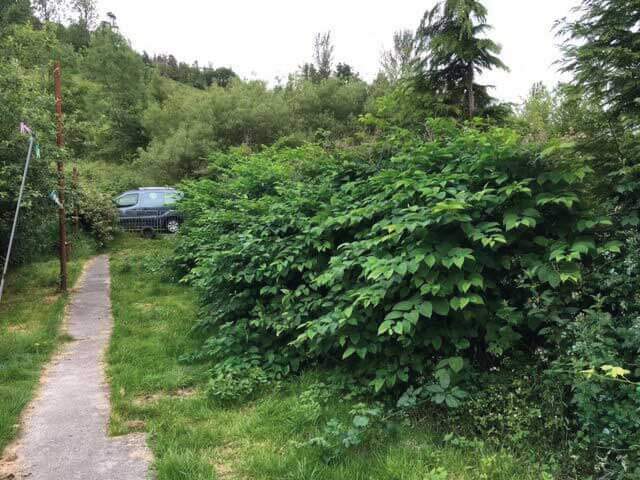 We specialise in the treatment and control of Japanese Knotweed, other invasive plant species and ‘general nuisance weeds’ found within the UK, primarily from residential premises and land destined for housing development. We also offer tree services, such as pollarding, crowning, pruning, felling etc, through our NPTC chainsaw operators, all of whom possess a vast amount of experience within the forestry industry. There are some very reputable, reliable and efficient contractors / companies operating within the UK weed control industry. We know this to be true, as we have many friends within the business and often refer work to one another during busy periods. Nonetheless as in any trade or industry, there are some companies (who offer a ‘quick fix at low cost) which you would be wise to avoid. Some are merely landscaping / garden clearance companies who do not possess the necessary qualifications and are not ‘specialists’ as such. Furthermore, some are not accredited to provide essential documentation, should there be a mortgage involved at a later date for example. 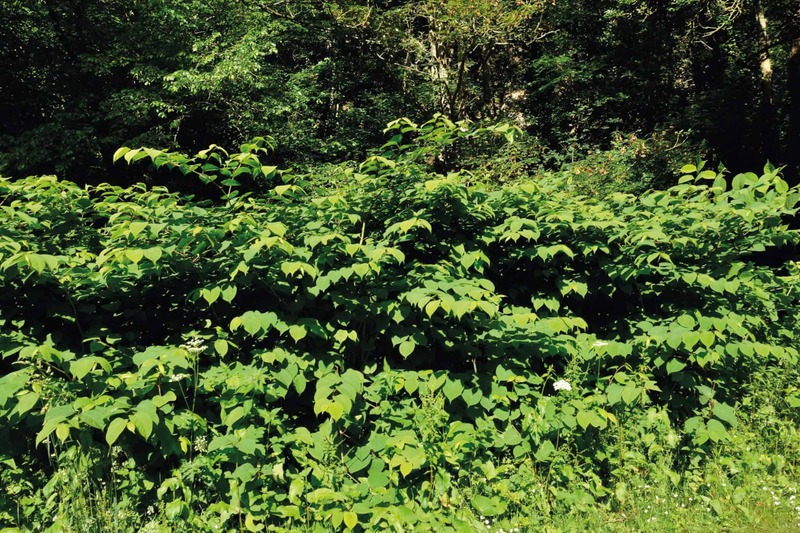 South Wales Knotweed Removal & Tree Services Ltd are fully qualified through the industry trade body, namely The Property Care Association (PCA). 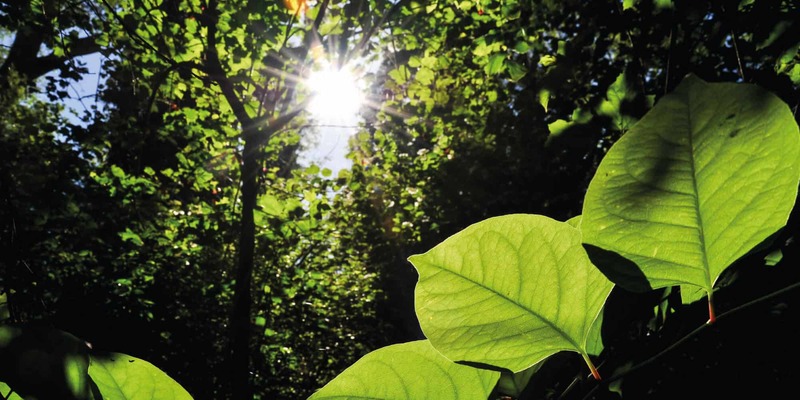 We will never be so bold as to claim to be the best, yet we would like to think we know a thing or two about successfully treating Japanese Knotweed (and other invasive plant species), whilst providing a first-class service at a very competitive cost, with ultimately, a positive conclusion. We provide free site assessments and providing we will not contravene any legislation, we will carry out any work we are instructed to. South Wales Knotweed Removal & Tree Services Ltd offer a wide range of professional tree felling services. These include reducing, thinning, re-shaping, sectional dismantling, site clearance, hedge trimming and management. All our work is carried out by appropriately qualified tree surgeons with extensive knowledge and experience, who hold CSCS cards and accredited to either Lantra or City & Guilds NPTC Level 2 in chainsaw use and compliant with all industry standards. Our work conforms with the current best practices for Arboricultural works and in accordance to BS3998 (2010) whilst we also provide the assurance to all our clients, that we adhere strictly to Health & Safety legislation at all times. Furthermore, we have full public liability & professional indemnity insurance in place, in the unlikely event that the unforeseen occurs. I can’t thank Carwyn enough! 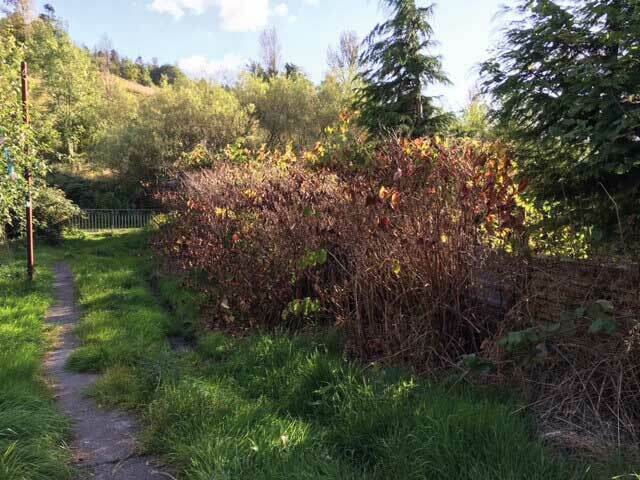 We were struggling to sell our house due to a Knotweed infestation but with South Wales Knotweed Removal’s efficient and successful removal methods, the Knotweed is gone and we are now able to proceed with a sale! Had a Management Plan & 10 Insurance Backed Guarantee, at the request of my mortgage lender arranged within 48 hours. Read loads of negative press about Japanese Knotweed and what it does to properties etc, however within 10 minutes of meeting Carwyn my fears were totally allayed. Can’t thank you enough. Very efficient, cost effective with excellent customer service. Highly recommended guys! Asked for advice from this company purely because it was a free service whilst other companies were charging £250 for a ‘site visit’. Turns out the plant I was 100% certain was Japanese Knotweed, is actually Dogwood! Very efficient and would you believe I even had an overhanging branch cut in my garden at no charge. Highly recommended. Really can’t thank you enough Carwyn. You have explained everything in simple terms and I felt comfortable and assured throughout every conversation with you, in what was a very worrying time thinking I would not be able to sell my home because of the dreaded Knotweed. Thank you very much. After trying to get rid of Marestail from my patio for the last 5 years I finally sought professional help from South Wales Knotweed Removal and they have done a fantastic job. I’m advised that some are likely to return next season yet the progress is obvious. All the plants are completely dead and I have paid less than £100 to have the treatment. Just wished I had done so years ago. Diolch yn fawr iawn Carwyn! We needed some trees felling from our garden as they were taking over. The service we had was fast, they got the job done and the prices are fair. Would recommend them to anyone!